MASINDI – The Resident District Commissioner (RDC) for Masindi Godfrey Nyakahuma has asked the Uganda Communications Commission to ban a song he claims is preaching hatred to the population. The song titled, “Mwije Turumbe,” was authored by local singer Figo West, a resident of Hoima district. “Mwije Turumbe” literally means, “Come and we attack” in the Runyoro language. According to Nyakahuma, the song which calls upon the Banyoro to fight against land grabbers, will incite violence amongst the masses if it is left to continue playing on the airwaves. 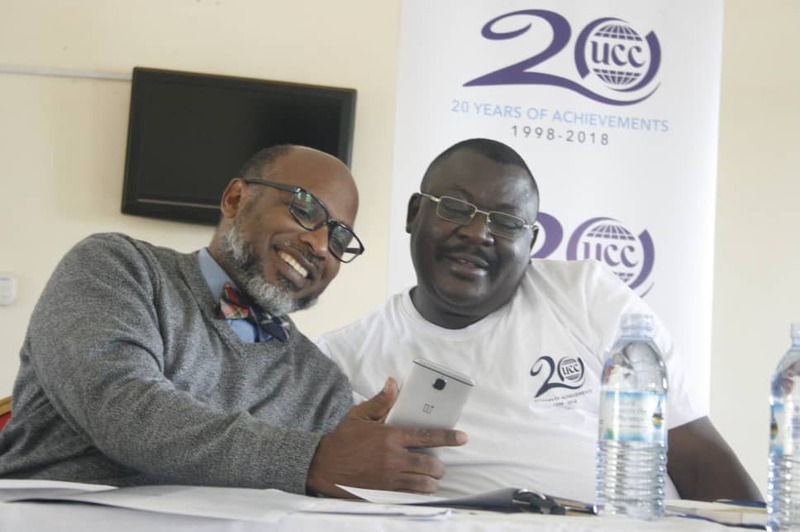 Nyakahuma made the call during a regional broadcasters’ forum organized by the UCC at Country Inn hotel in Masindi over the weekend. “Media practitioners need to be reminded of their responsibilities and limits sometimes. We cannot allow anyone to incite the public with songs that preach hatred,”Nyakahuma said. “I therefore request the Uganda Communications Commission to ban that song from being played on the airwaves because it is misleading the public,”Nyakahuma said. Kaggwa , who promised to follow up the RDC’s matter, said the media should uphold the main roles of educating, informing, sensitizing and entertaining the public but not inciting them to do wrong. Earlier this year, UCC temporarily shut down about 23 media stations for allegedly promoting witchcraft through advertorial messages and hosting people falling in the category of traditional healers. Kaggwa cautioned media practitioners against promoting such acts on their stations. “If we get you when you are still doing the vice, we shall just withdraw your license,”Kaggwa said.